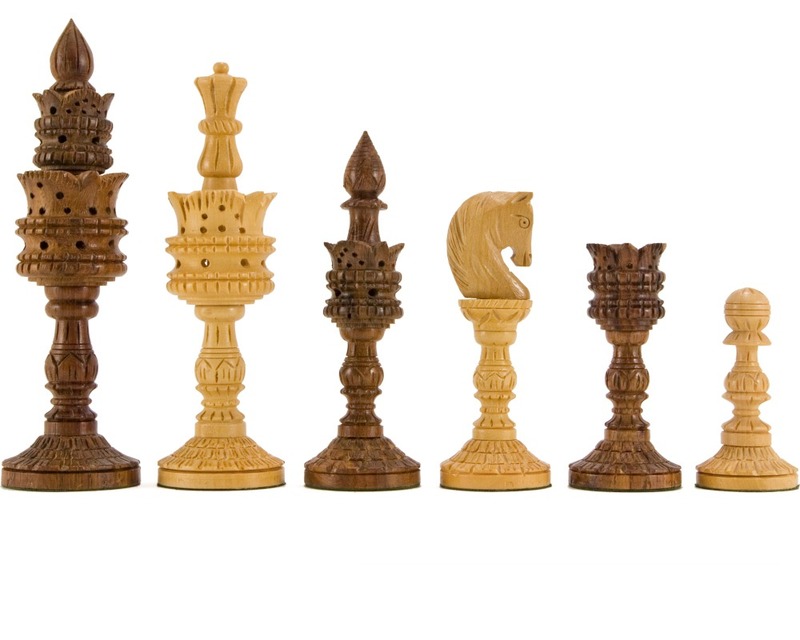 I have always wanted fine quality chess pieces and as it's my birthday soon I decided to treat myself. Well, fine quality is an understatement. These are mindblowing. I could not be more satisfied. Worth the money without a doubt - Excellent!